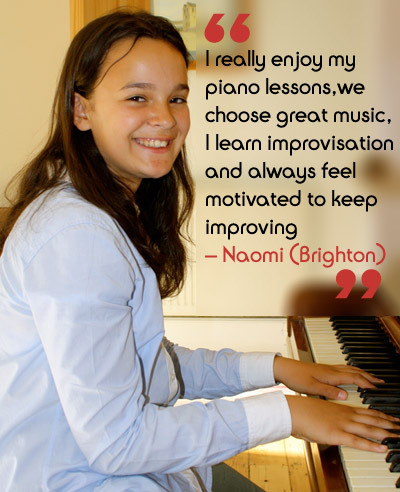 These lessons are suited towards experienced and advanced performers who are looking for expert advice and guidance to take their playing to a higher level. Master series lessons are aimed towards the dedicated musician who is not afraid to put in the practice. 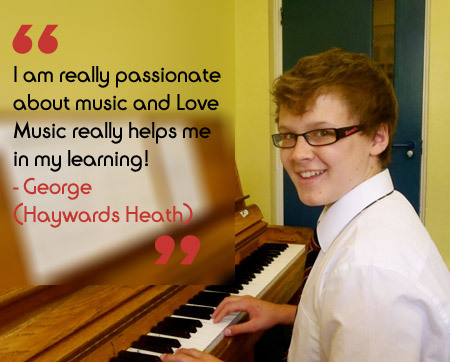 It may be you are preparing for higher education, working towards a diploma or would like a professional expert to help prepare you for an audition, the master series lessons are available on either a regular basis or as a one-off, and are an outstanding opportunity for musicians to build and develop their confidence and ability.